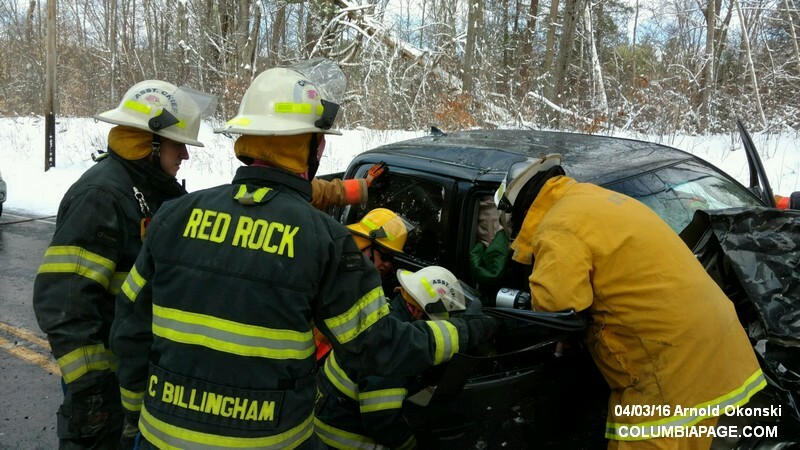 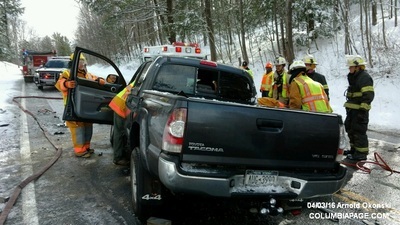 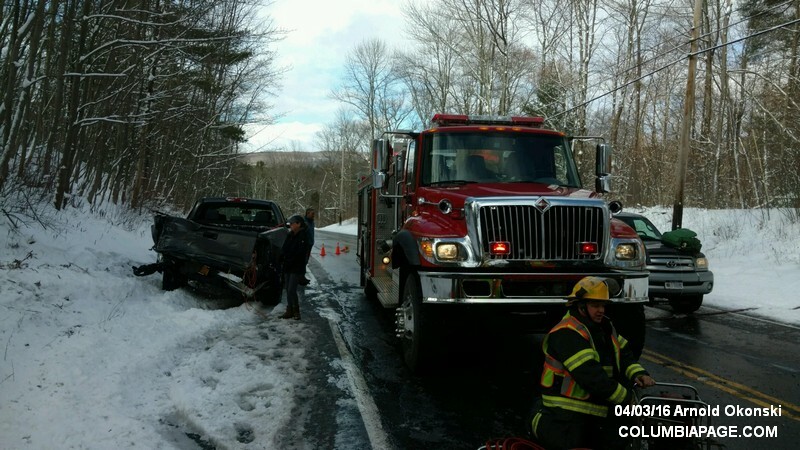 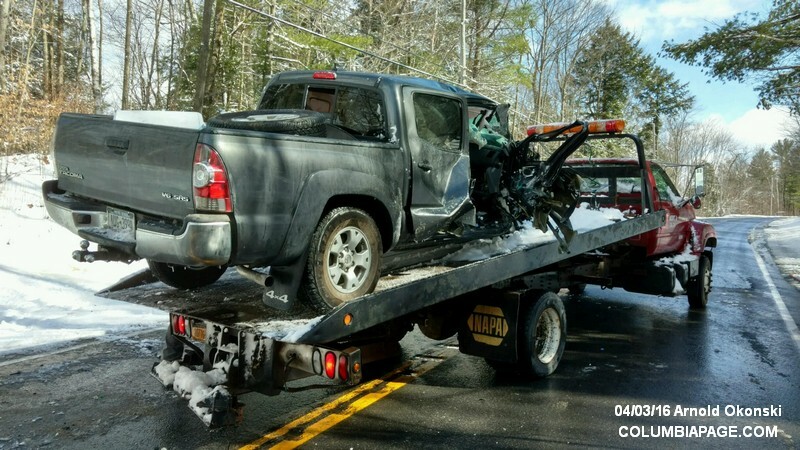 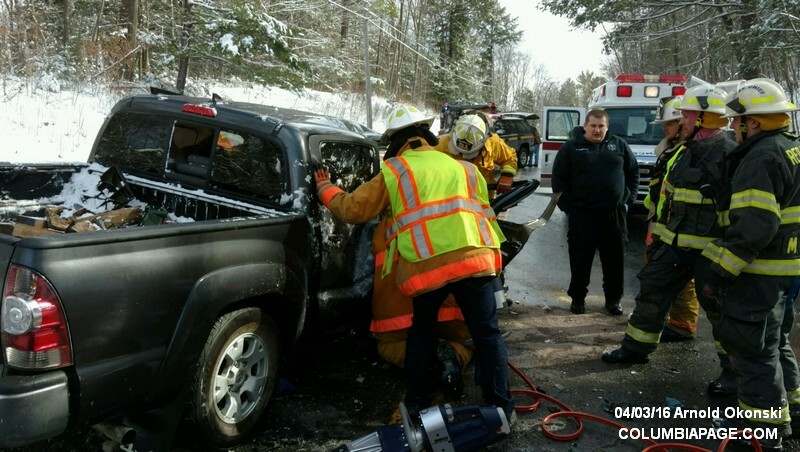 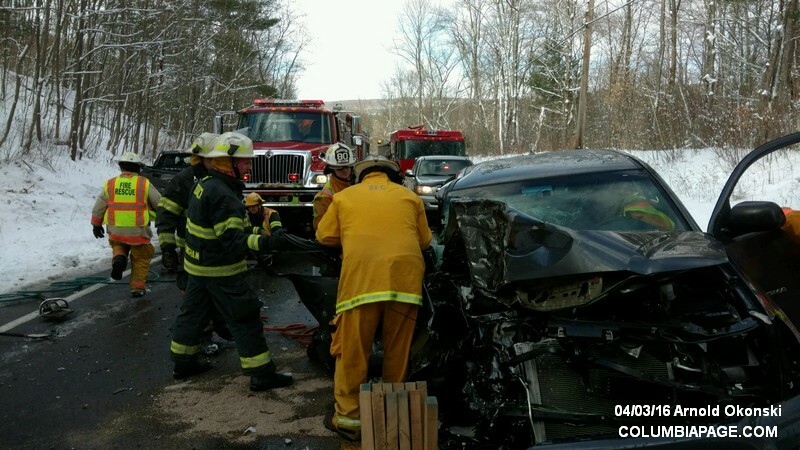 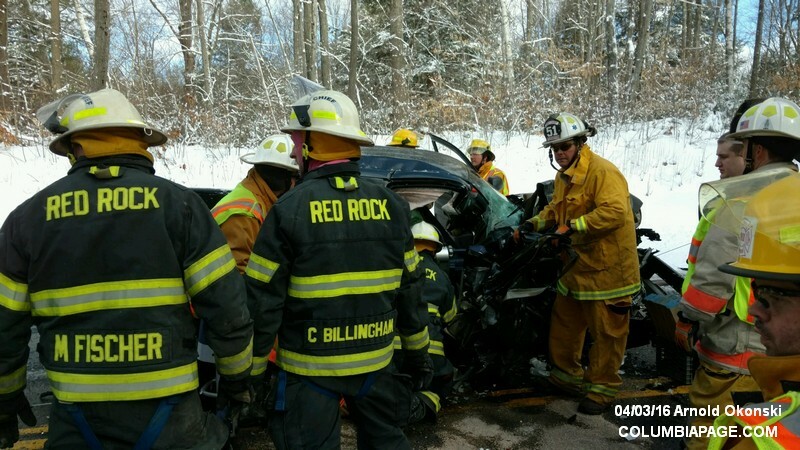 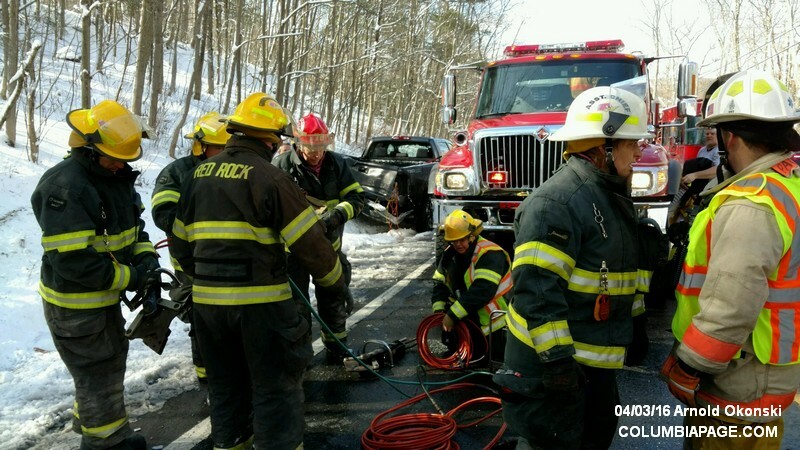 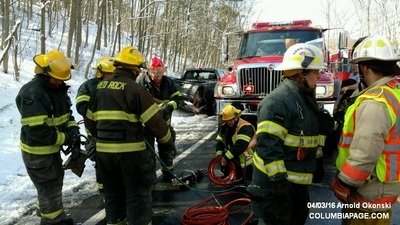 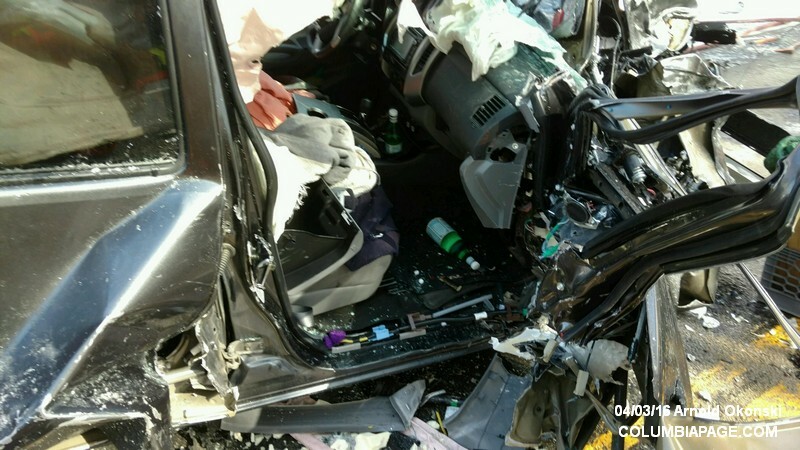 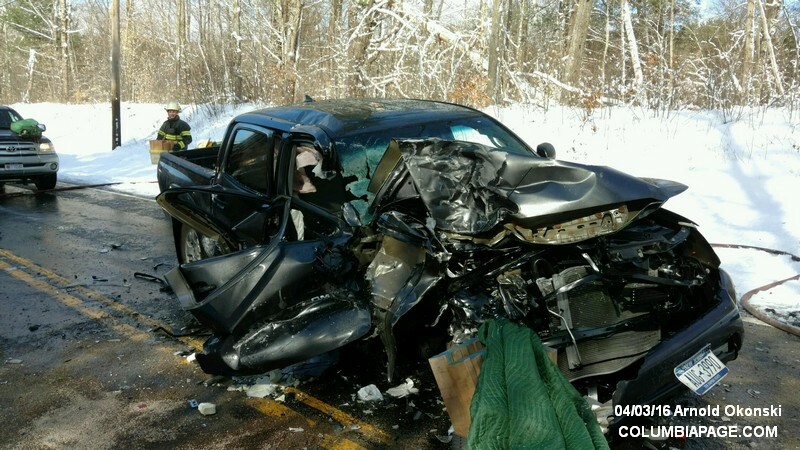 Columbia County 911 dispatched the Austerlitz Fire District and Chatham Rescue at 9:04am for a reported two vehicle accident with entrapment on Route 22 just north of Route 5 in the Town of Austerlitz. A LifeNet was requested to be placed on standby but declined due to weather. Red Rock was requested to the scene with their jaws. Canaan was requested for traffic control at Route 22 and Route 102. 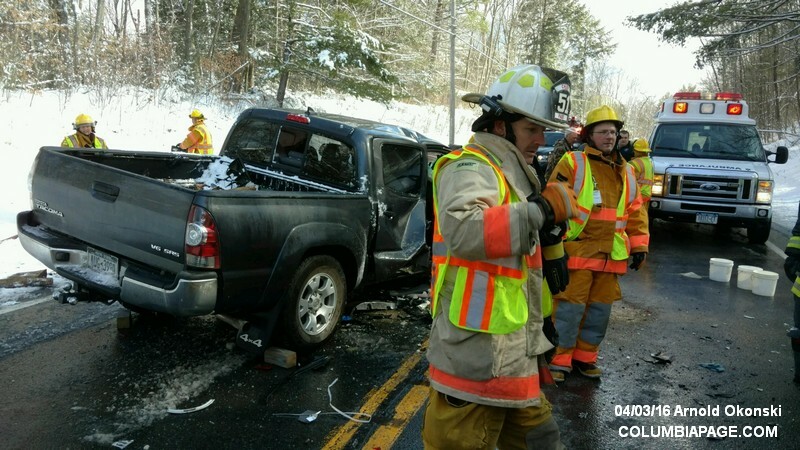 ​Route 22 was closed between Route 203 and Route 102 during the incident.